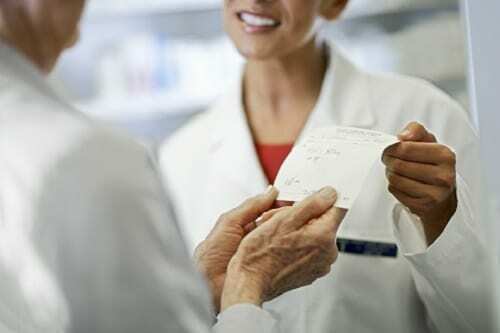 Senior Care Plus has partnered with MedImpact to administer our pharmacy benefits. 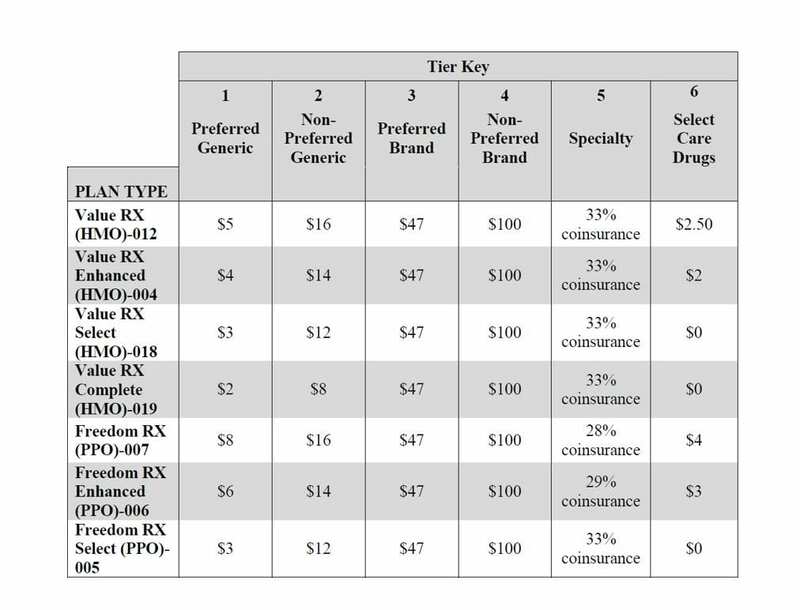 Our plans that offer prescription drug coverage have six-cost sharing tiers for prescription drugs. To find out which cost-sharing tier your drug is in, refer to our plan’s list of covered drugs (Formulary) or our Formulary Search tool. 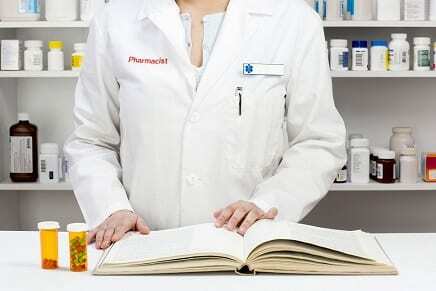 Then, determine how much the drug will cost based on the phase of coverage you are in. 2019 Retail Cost-sharing for 30 day supply. Cost-sharing may change if you enter another coverage phase of the Part D benefit. Video Link here coming soon. NOTE: Eligible beneficiaries must use network pharmacies to access prescription drug benefits, except in non-routine, emergent circumstances including illness when travelling outside of the Senior Care Plus service area where there is no network pharmacy. Some restrictions may apply. Click Here to view Formulary updates.